Murder accused Christopher Panayiotou will be applying for bail, according to his lawyer, Alwyn Griebenow. 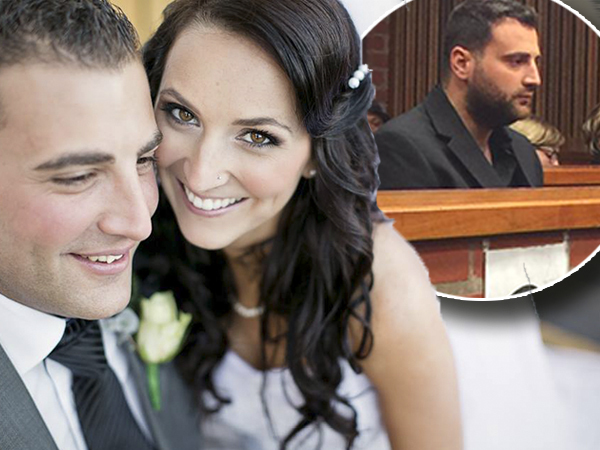 Panayiotou appeared in court on Monday for his alleged involvement in the murder of his wife Jayde. He is facing charges of conspiracy to commit murder, kidnapping, robbery with aggravated circumstances and murder. Griebenow said they were still in the process of preparing the application for Panayiotou, who is currently being held at the St Albans prison until his next scheduled appearance on June 19. “It is unlikely that the application will be submitted soon, but it will be within the next few weeks and definitely before his next scheduled appearance,” Griebenow said.